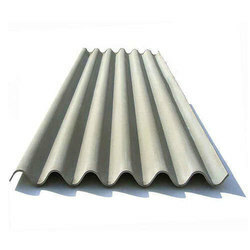 Offering you a complete choice of products which include cement sheet. Cement is a main component of long-lasting building materials. The main application areas are roofing and cladding. The list below gives some common applications. Rs 13 to 60 per foot. Looking for Cement Sheet ?